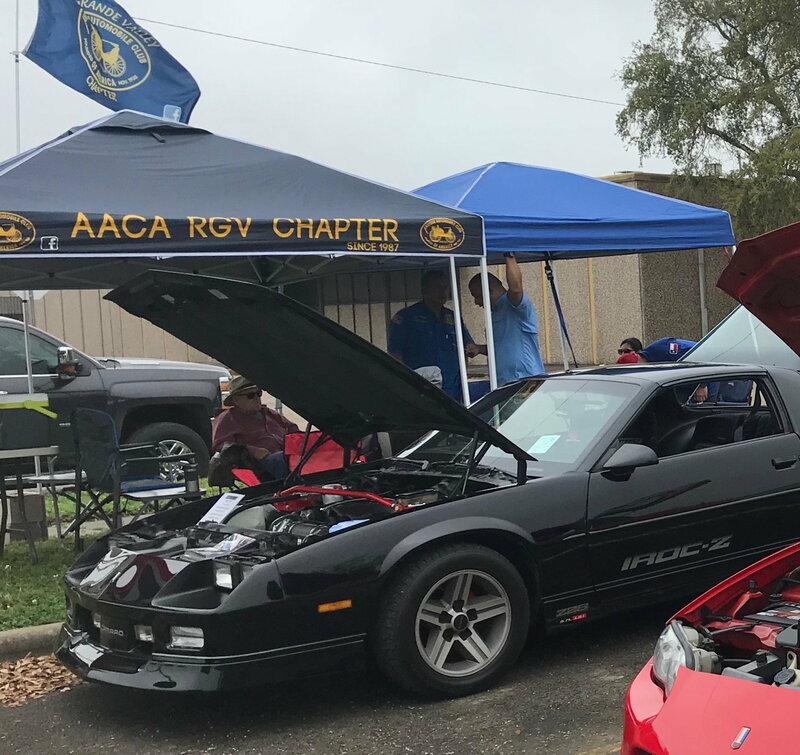 Some pics from a three day event this weekend, our local "super bowl" of car shows in south Texas. 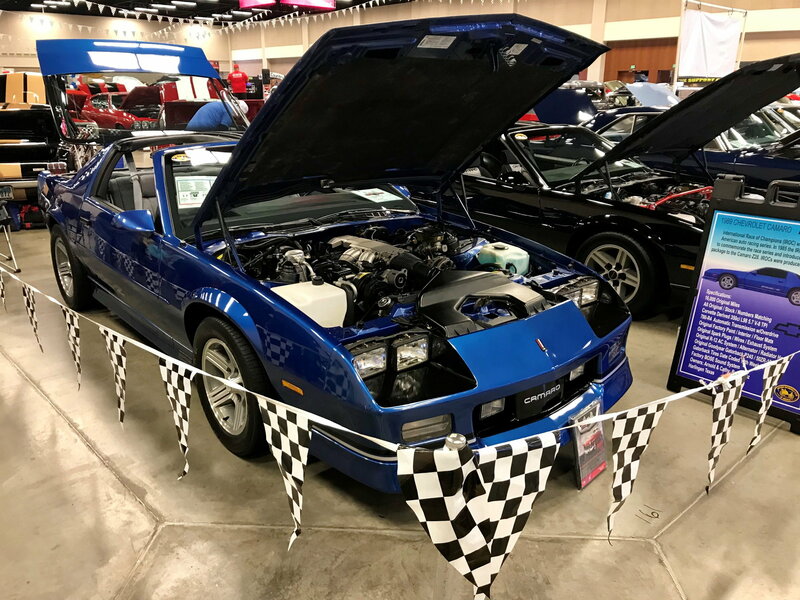 The 85 picked up a first place in the Camaro Modified 1970-1992 and old blue picked up a second place in the restored/original 1970-1992 category. 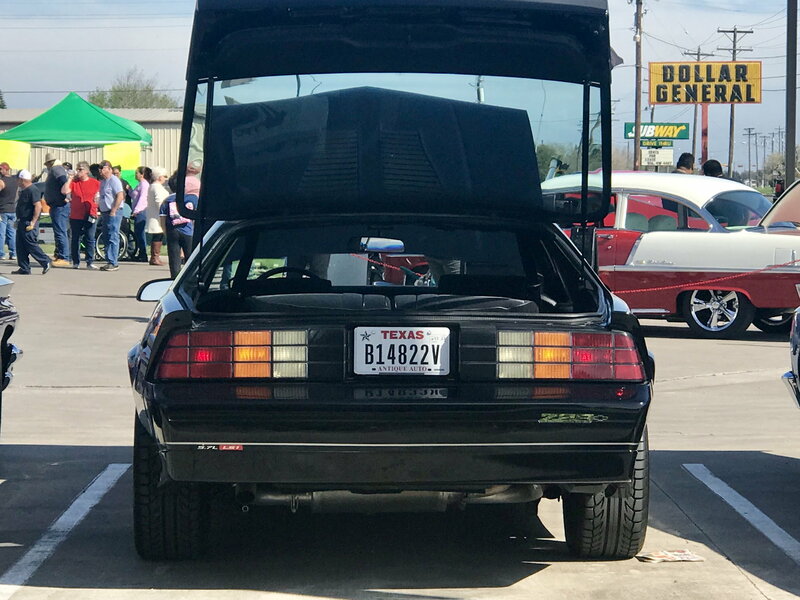 A good showing for my '85 as it was her first car show. 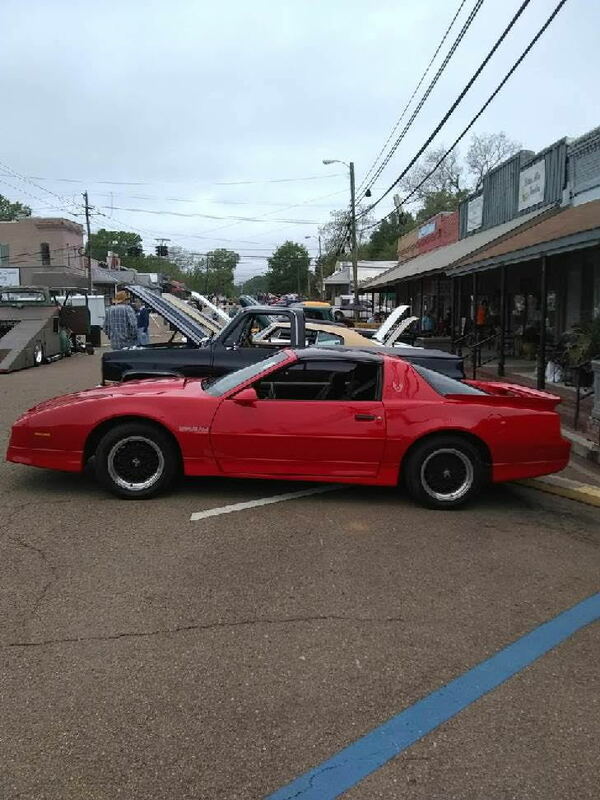 I love the black IROC.. I’d love to have a car like that to compliment my bone stock Vert.. Nice job showing and representing Thirdgens as usual! 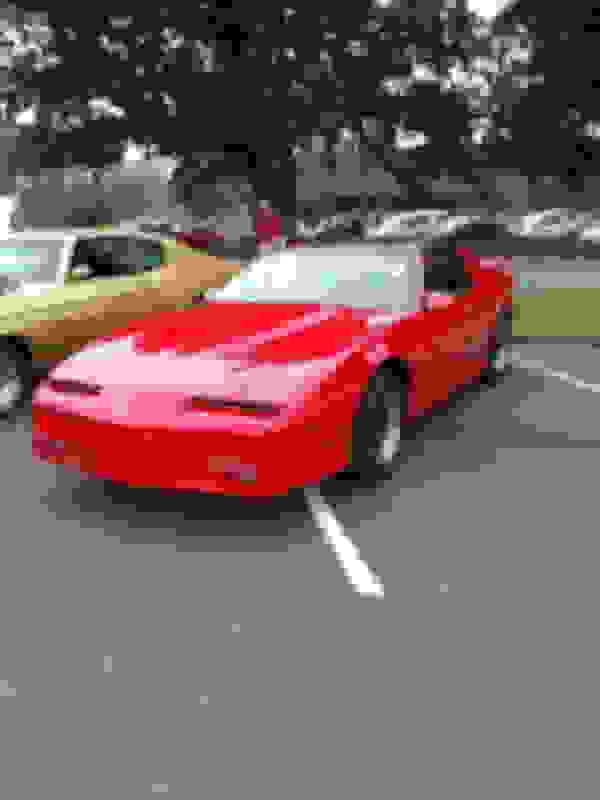 OMG what a fine car! That color really pops. This will be a COTM contender, do show us some interior pics and such. Gorgeous car! I agree with this. Best of both! ....that's my goal actually. I've got the hotrod, now I need the time capsule! Thanks guys, means a bunch. 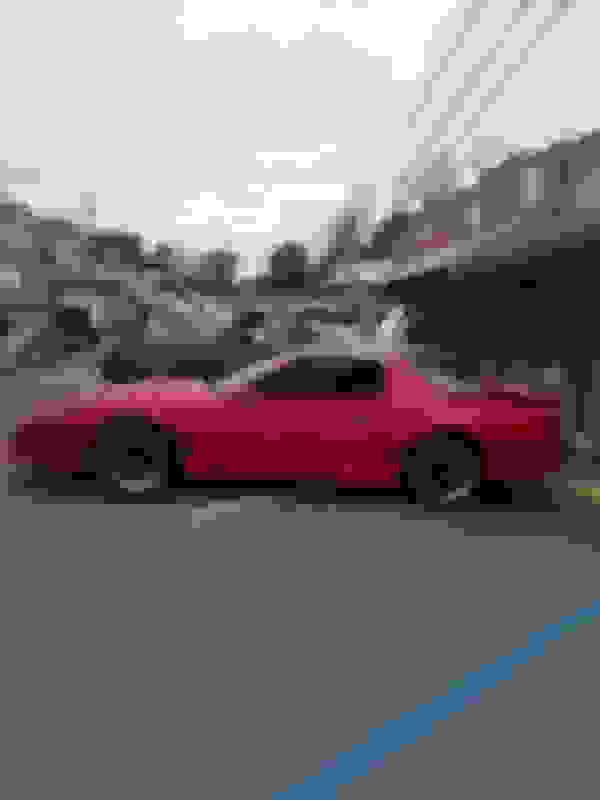 To my knowledge there weren't many TA's built with this color combination and with t-tops and WS6. I've only seen 1 in person other than my own. This car looks beautiful. Would also like to hear more about it and see more pics. From this mornings car show! Last edited by GASPEDDLER; 02-05-2019 at 04:21 PM. Nice Arnold looks like youre really enjoying that hot-rod! That has got be be a blast to drive. If I can ever get a weekend off I'm ready to hit some shows myself. I'm getting a lot of positive reactions on the car's setup even from the older graybeards in the crowd and yes the power and suspension upgrades make these cars even more fun to drive then in stock trim. 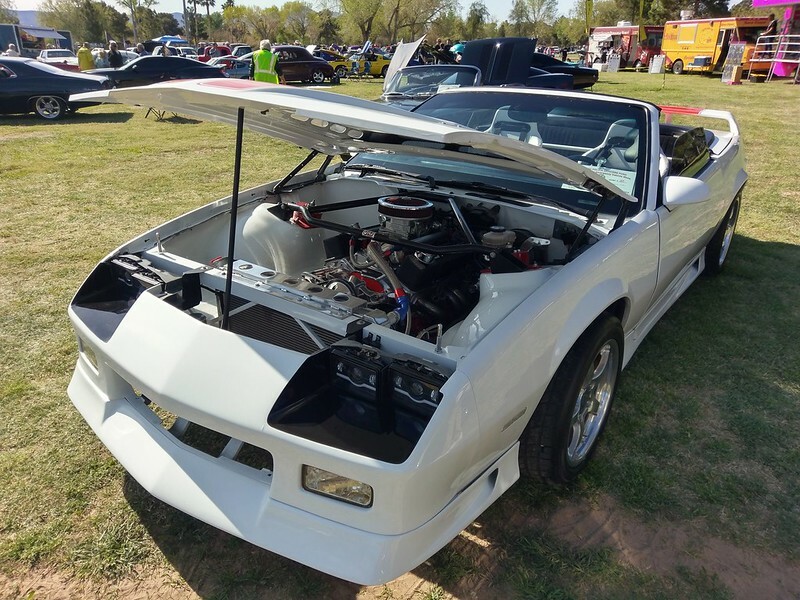 Great looking IROC. The black paint really shines on that 2nd photo. Can only dream of car shows up here in Wisconsin as we got another 6" of snow yesterday and other 6" forecast for Tuesday night/Wednesday morning. Thanks, we spent two hours roasting in 90 degree weather judging over 180 cars on Saturday...nothing but sunshine. I know the feeling all too well man! I just had my 1st day off in a 3 week stretch yesterday..I entered my 1st judged car show. 300 cars and me and "KIT" were the only 3rd gens. 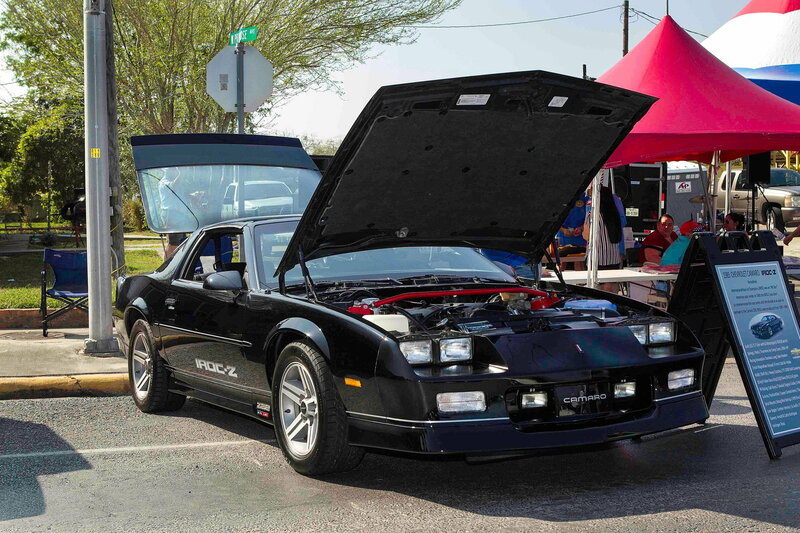 Texas Independence Day car show on Saturday. Myself and fellow car club buddies took a 200 mile cruise to the car show. 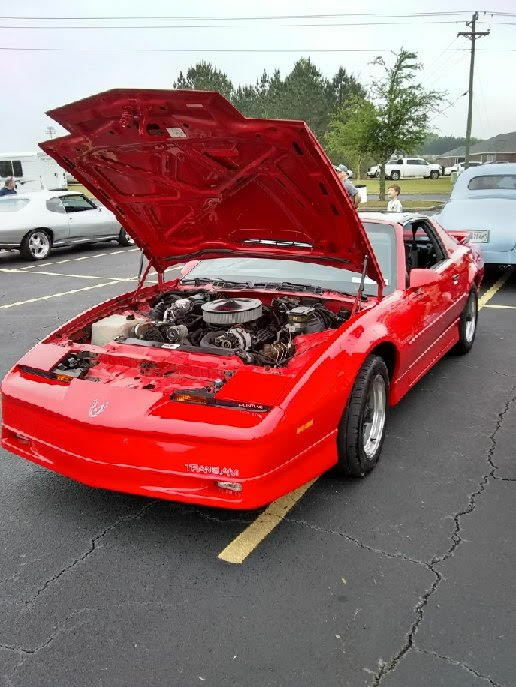 This was my 1st show I have gone to that my car got judged. 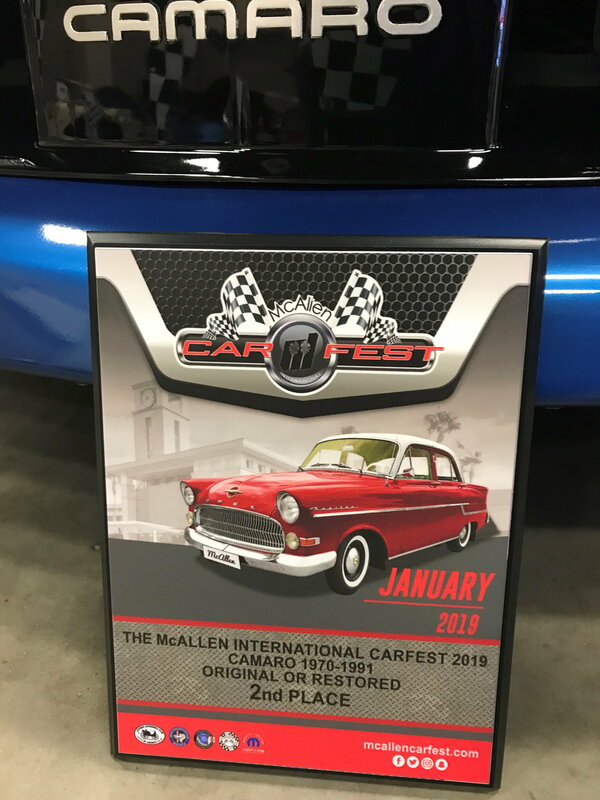 300 cars got judged and it was not until 4"30 that they gave out the awards. They were running behind and it made for a long, hot day. It was worth it as I got a trophy! It is one of the best of show awards! 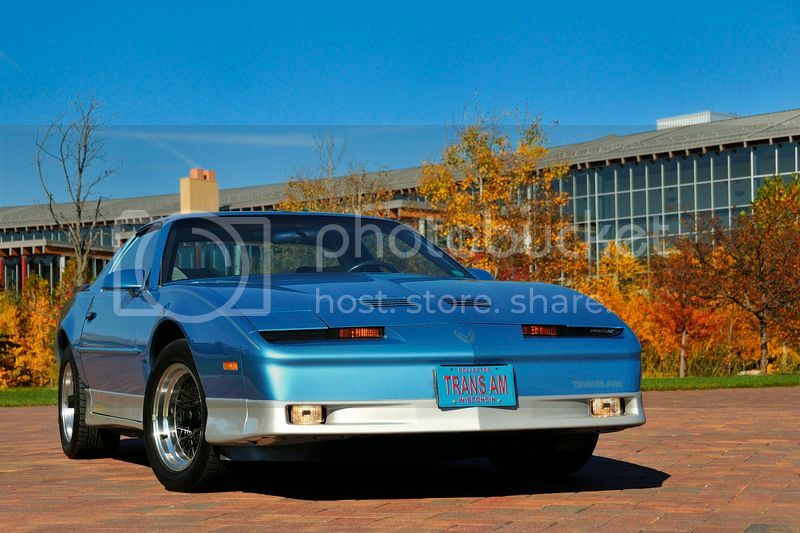 I also met alot of people that really enjoyed talking about my car.I got a better than normal interest in the car. Met a new member on this board that is looking to get a third gen, I forgot to get his name. Same here yesterday Arnold, not a cloud in the sky and hot! But who's complaining right? 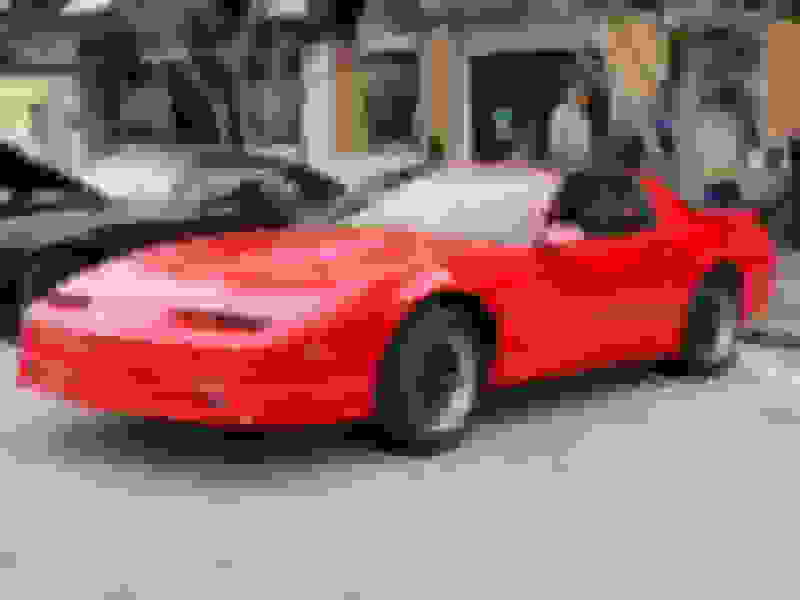 Last edited by dmccain; 03-04-2019 at 08:04 AM. Congrats! Looking good! I’m jealous, we just got a foot of snow..
Hopefully this warm weather will start to migrate north for you! Nice trophy Vinny! Mine wasn't as popular among the old coupes, 57 Chevys and 70 yr old crowd lol. Some shows it does ok. I hear you.. I work Saturdays and miss a lot of the trophy events, but the only one I went to last year had over 300 entries and only 20 awards. The newest car that won was 1967.. 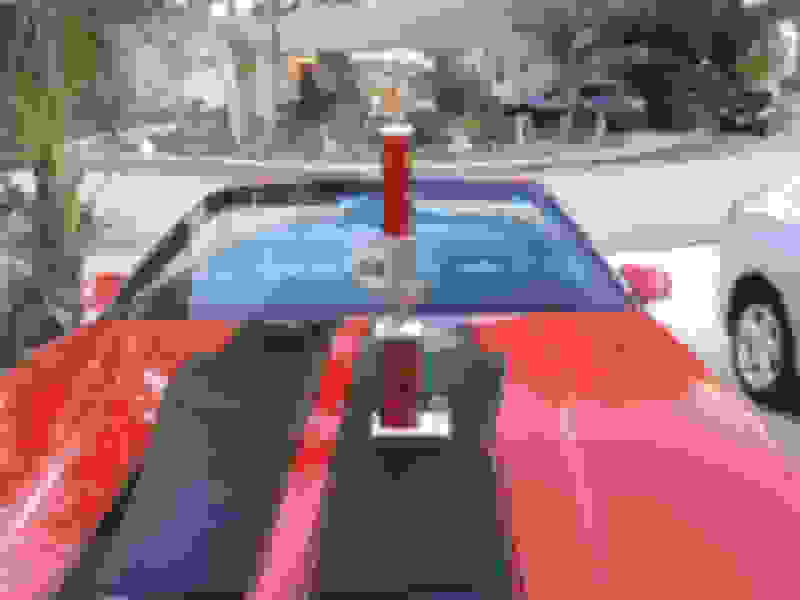 It seemed that the winners were mostly based on politics and cars worth 100k+ even though some had body and paint issues that I found unacceptable. 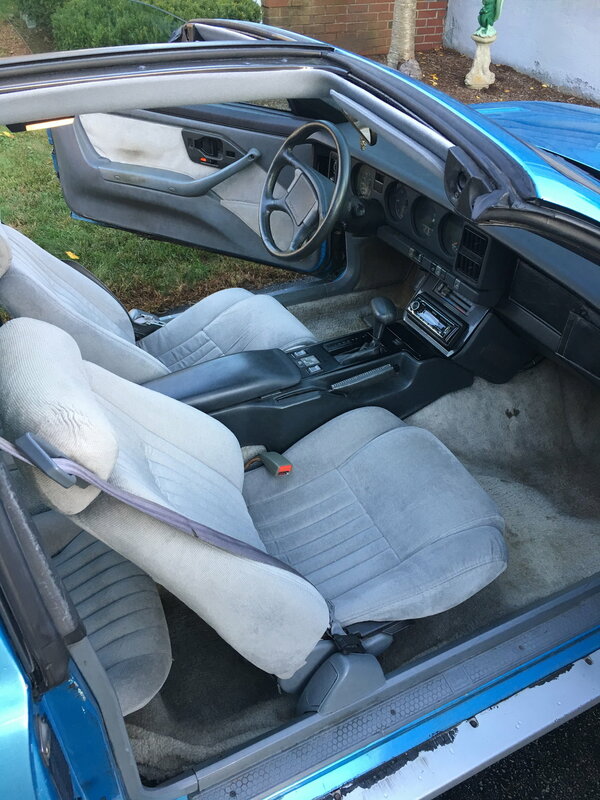 I was scouring the grounds for thirdgens and Grand Nationals. 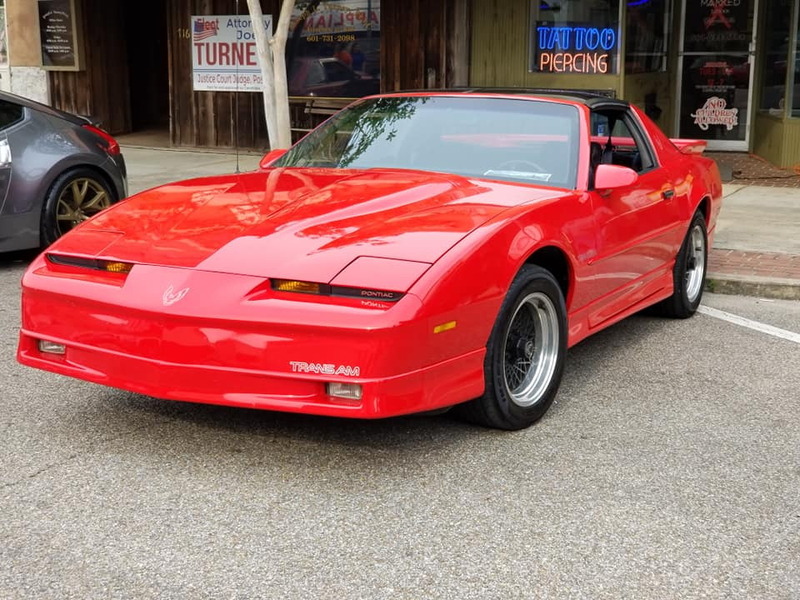 I would have walked right past those old cars to see that red T/A! 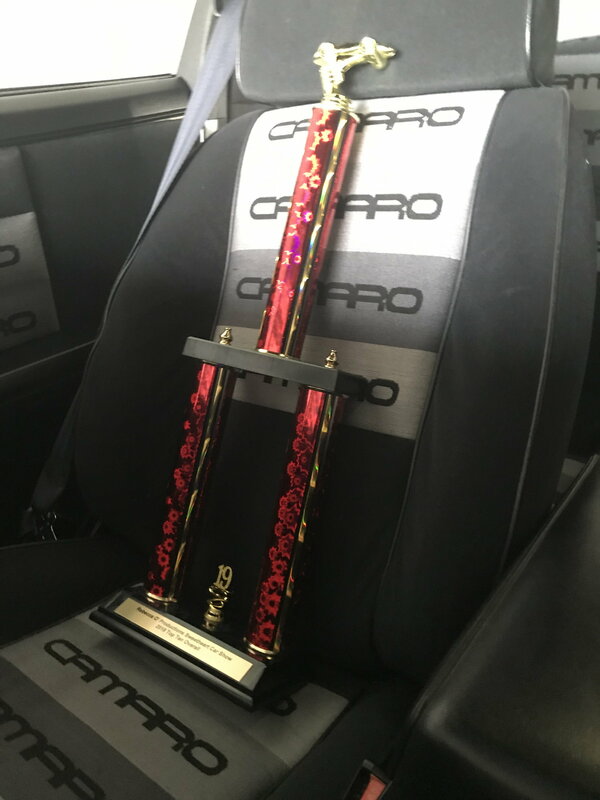 69 was the newest trophy winner there and it had rust bubbling up all the normal places with a bad paintjob and 80s hotrod type baby steering wheel and rims that looked like they came off a Ford truck.But hey, I enjoyed the 100mi trip and had some good conversation and met some nice folks. I already had plenty trophys that's not what its about to me. 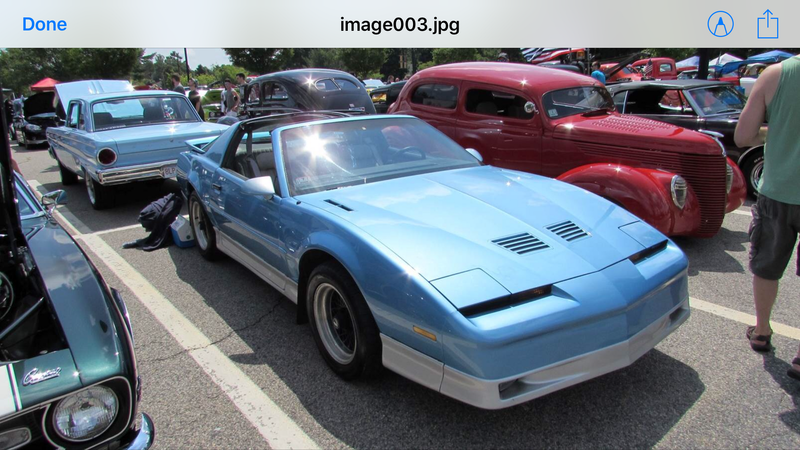 Thanks man I would have been all over that Iroc of yours! Yeah, I don’t go to win anything.. I just like the attention the car gets.. It’s cool when people walk past rows of Chevelles, Gen 1 Camaros, Bel Airs and fastback Mustangs and freak out when they get to your car because they haven’t seen one in decades.. 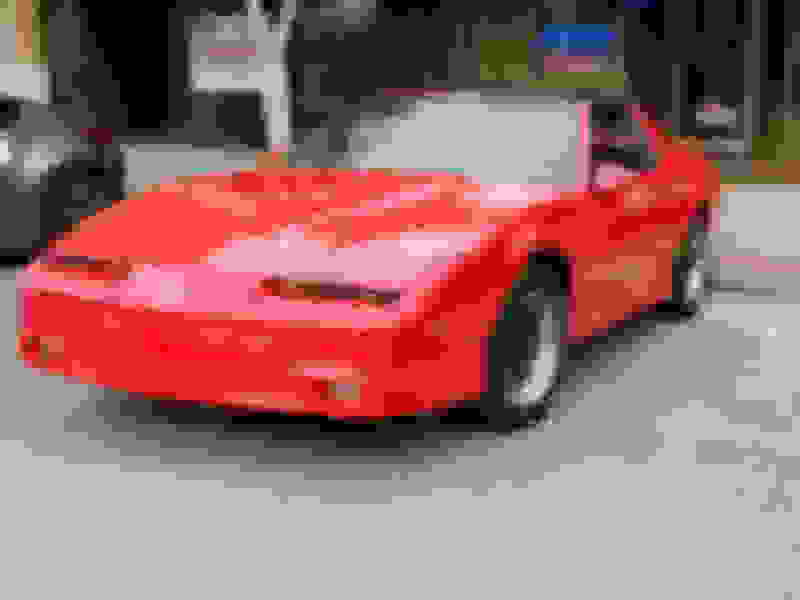 I like seeing obscure cars, learning new things and checking out the DIY resto-mods. You do meet really cool people.. If I see really good paint I always admire that too.. I too just enjoyed the whole thing. The caravan down there, the interaction with other car enthusiast. There were vendors there and I got a harry homeowner do it yourself ceramic coat kit form Autogeek. This show had mostly newer cars but the star of the show was a beautiful 1953 Corvette. One of the originals that were given out to GM executives. It was stunning! The dealership raffled off a car. 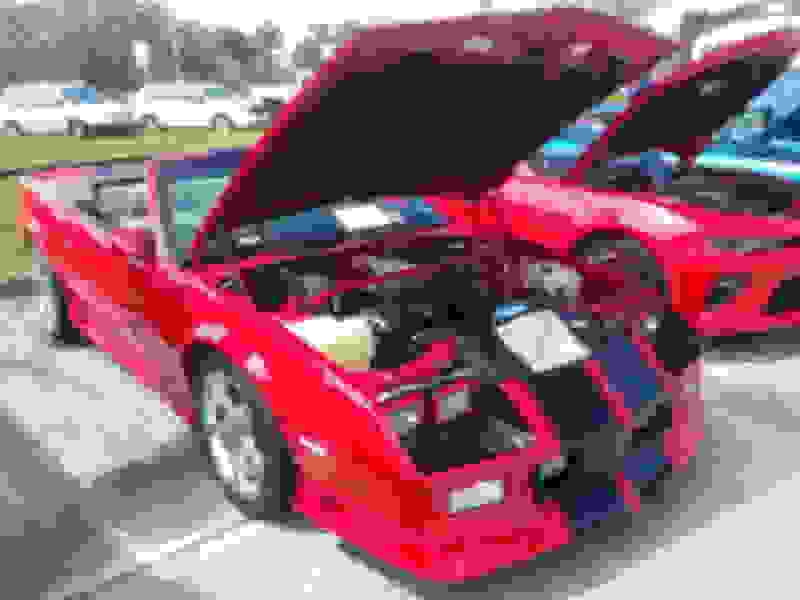 They purchased a used 2000 vette with 131K on it and sold tickets for $20 each. I hear you. This is why I normally stay away from the pay/judged shows. I like just checking out the other cars, talking cars and showing my car. I don't really care for the whole politic thing that goes on. I am only a club member because they came to me for business and I do a trade out with them. This show, our club won a $100 for having the most members attend, 15. 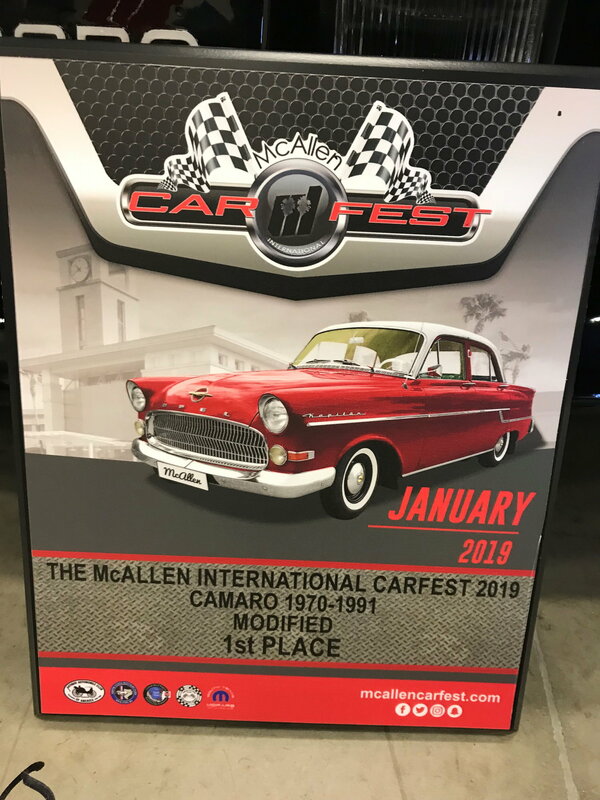 I entered this show mostly to help the club win that $ and just enjoy the day out with some friends, and a nice little cruise to boot. The dealership was a short walk to my favorite BBQ joint owned by my favorite rock star drummer Nicko McBrain. A good friend of mine has been bugging me to enter a show like this as he feels my car would win. I probably will go back to my Cars and Coffee and local cruise in's for awhile, it was a rather long day in the FL sunshine! Very Nice Tibo! That engine bay just looks so good! 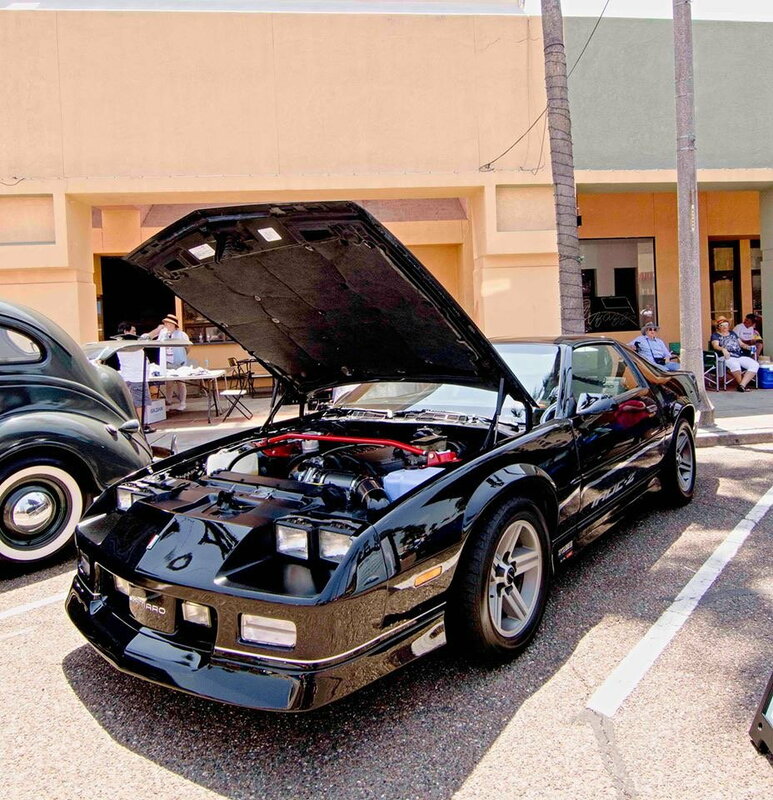 Hit a carshow with 300 cars Saturday then a cruise in later in the evening with maybe 100. I was the only Thirdgen there at either one. I was also the only Thirdgen at a car show of 300 cars. 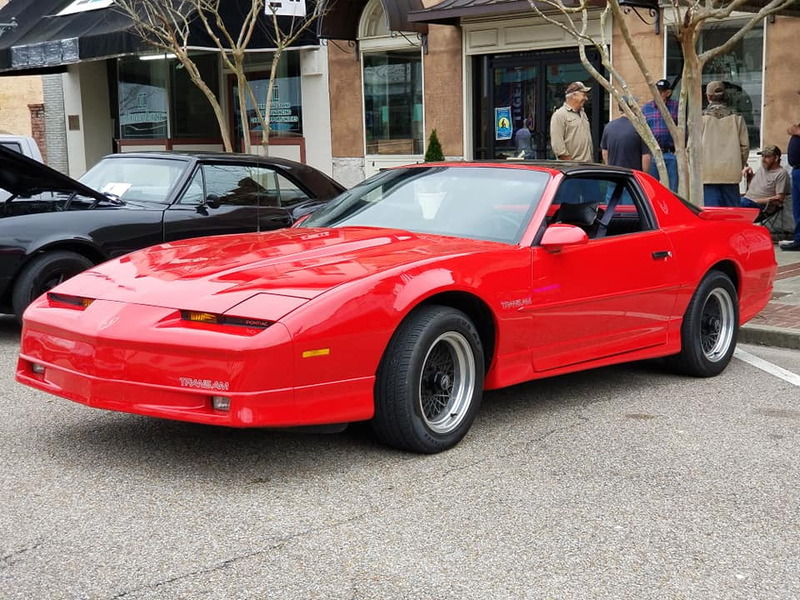 The numbers of 80's cars present was really scant and there were only a few more 90's cars because they were all LS powered 'Vettes. Gaspeddler and DMcain and you other guys that go to a fair amount of shows and compete, I'm wondering if your experiences are like mine; Car shows that have no classes/categories and are simply the top whatever seem to be generational in that whatever generation or decade has the most cars is what wins. 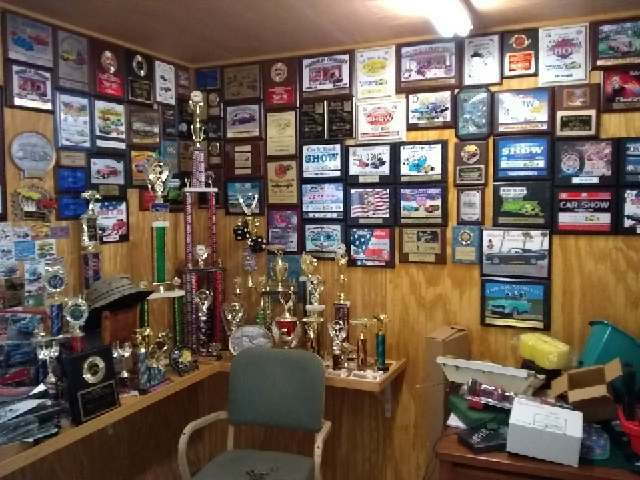 I've noticed that if I go to a show where most of the cars are 60's and 50's the majority of awards will go to 50's and 60's cars and I will get passed up in favor of those cars, even if one of those cars isn't in as good of shape as mine. Seriously, we're talking cracks in paint, faded carpets, crumbling weatherstripping and junkyard quality engines with an edelbrock carb and intake. 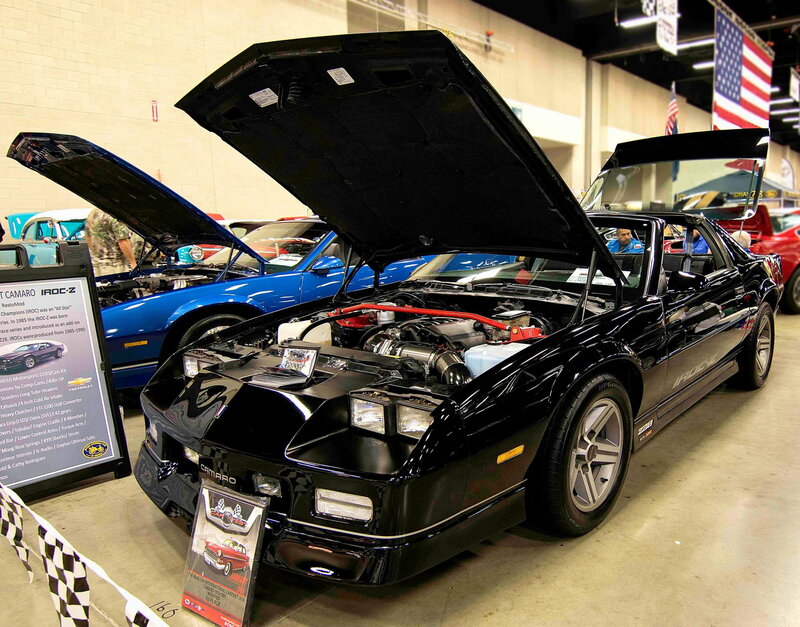 But if I go to a show where the oldest cars are 1970's or there are a lot of 90's cars my car shines like a supermodel in a nerd convention. People stop and take numerous pictures and videos or go bring their friends over to my car. Definitely according to the age of the crowd and cars. Bigger carshows where big carclubs go you tend to see winners almost completely out of those circles and 9/10 times that's pre-72 cars. At open shows where the public can vote I always do very well. Most shows I’ve been to are the same. A few shows 1967 was the newest winner and some of the cars had paint defects, obvious body work, dirty interiors, etc.. Many cars on here (yours included) are more meticulously detailed and more impressive than some of the oldies I see.. But a lot of those cars people know are worth big $$ too. A guy around here with a Moss Green flawless restored 67 Shelby GT500 (got a 95+ point score in Vegas) wins everything. Tells everyone he’s been offered $400k for the car so, how could a ThirdGen ever beat that? His detailing is on point I must say.. It depends on the car club putting on the show and the shows that have trophies for different generations of cars.. More shows should do that so it’s not just a contest of who’s car is worth the most..
A couple from my car club’s annual spring car show. 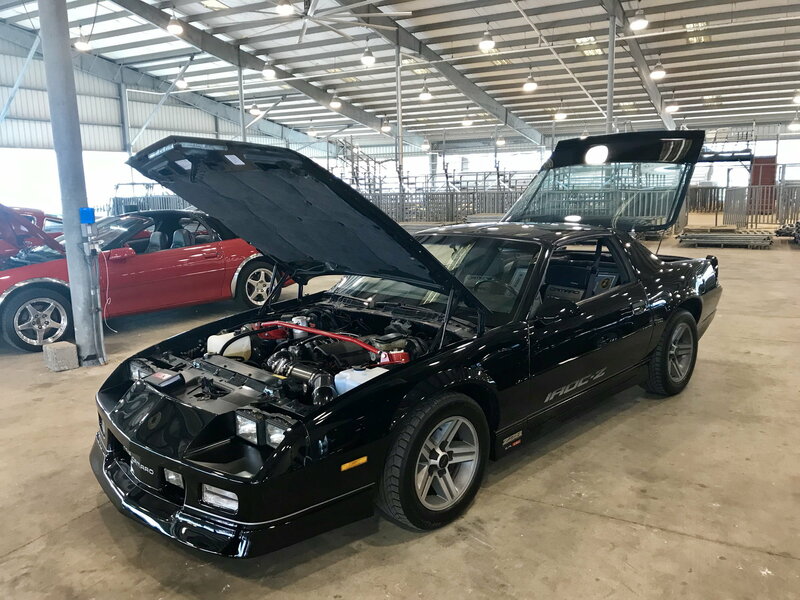 We judged 235 cars in 2 1/2 hours in 90 plus degree weather. Hot day! I would love either! my favorite 2 colors for IROCS! This seems to be the case at the shows I go to also. If the crowd is generally older along with the cars that is the way the voting and awards goes and visa versa. 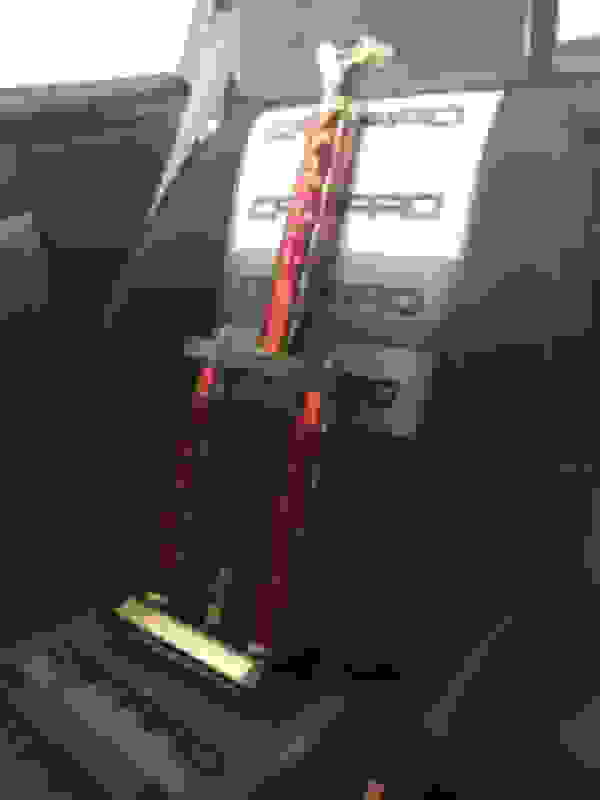 It seems to me that car shows want to give away awards to get participants to enter a car. I also don't get that old car, just as you described, winning just because, well it's old! I tend to stay away from the judged show for a few reasons, and you describe most of them. I feel we are at a disadvantage at most shows because we own 3rd gens. I was just at a small show this Sat. 50 cars put on by a classic car club in the town I live. 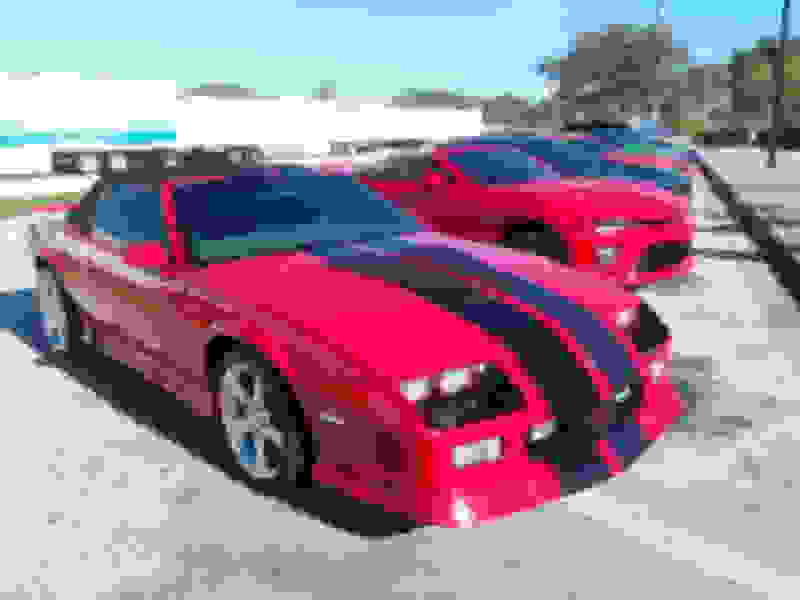 My car was the newest Camaro there, and the only third gen. There was only a handful of people interested in my car and the newest car that won an award was a 63' vette. One of the ones interested was a All American that played for the Miami Hurricanes (I am a season ticket holder) and was a first round draft pick with the L.A. Rams in 1988. 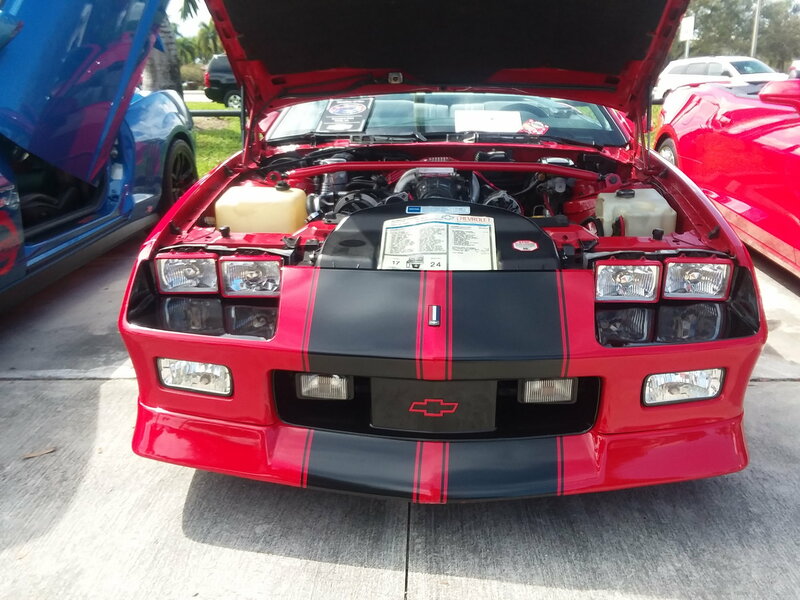 He owned 2 IROCs and both were stolen in the 80's in Miami. One of them 2 days after he got it. We talked for awhile and he had some stories to tell. What a truly down to earth guy. This is why I go to shows...you never know who you will meet. His name is Bill Hawkins. Another big show over the weekend. Typical that the "newest" trophy winner was 67. In saying that people were all over the 89 all day long, Shared lots of stories about them and met some contacts so had a good time anyways raising $ for a cancer victim. 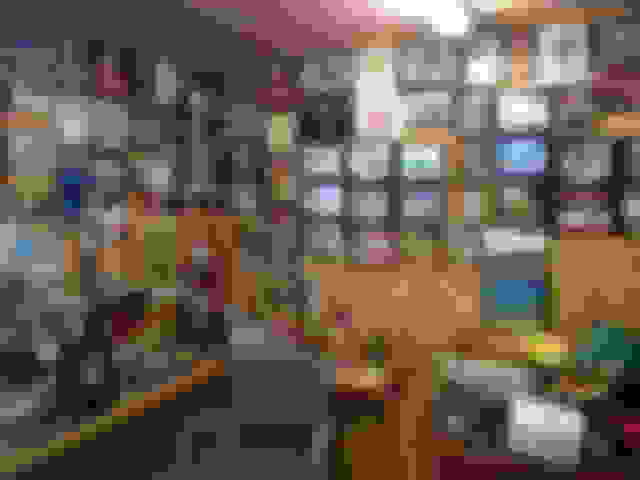 This looks to be a cool place to hold a show. 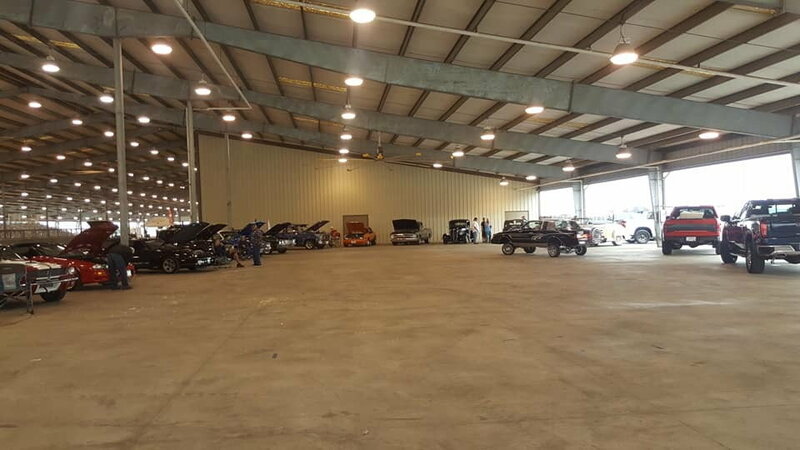 It's not the quantity of folks that stop to discuss your car, it's the quality. t56 rebuild or simple fix?